Relax knowing your possessions are safe when you choose American Eagle Moving & Transport located in Birmingham, Alabama. To assist in your transition, we offer moving supplies, receiving services, transporting your furniture and storage services. American Eagle Moving & Transport offers specialized material transport services for businesses, office and homes. Contact us with questions about our services. American Eagle Moving & Transport provides transport and commercial services including corporate moves such as desks, cubicles and shelving. If needed, we can project manage the total breakdown and setup for your office furniture and other business materials. We also build crates for your items if needed. Find all the moving supplies you need from our company. For your convenience, we will add the total cost of the moving supplies that you use to your total moving bill. 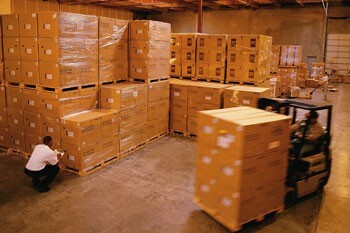 Our selection of moving supplies are to large to list. Please call us for supplies and price list. Call us today at 205-623-2150 Birmingham, Alabama, to learn more about our full service packing.